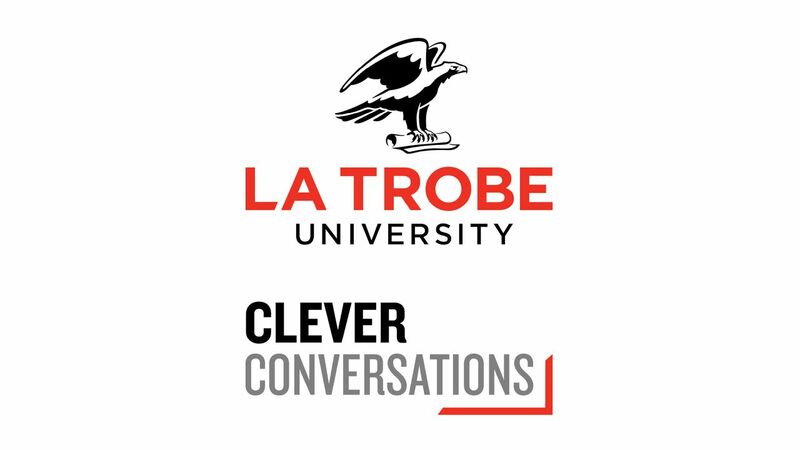 A collection of diverse discussions and debates that challenge, inform and entertain. 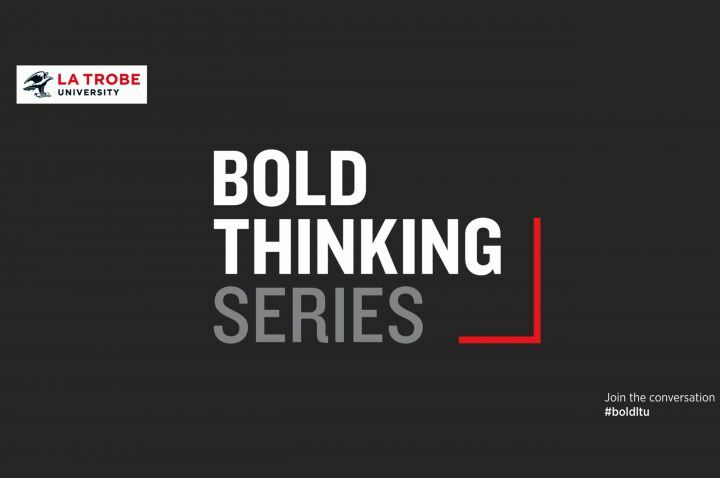 Think boldly with our conversations that invite you to broaden your mind. 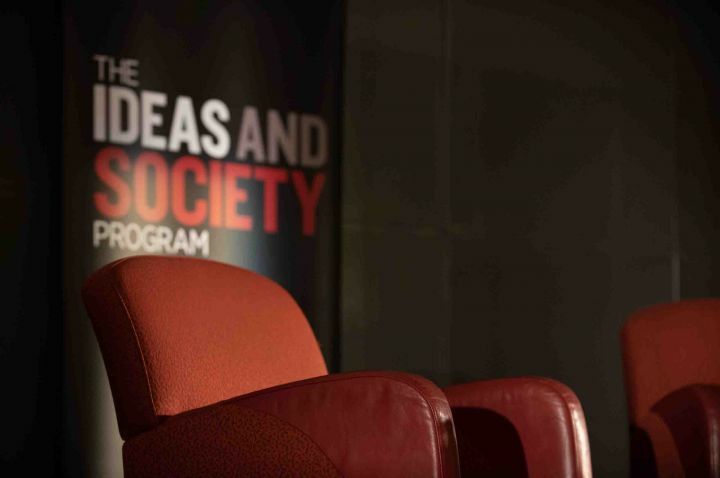 A series of debates and public lectures with leading thinkers and public figures. 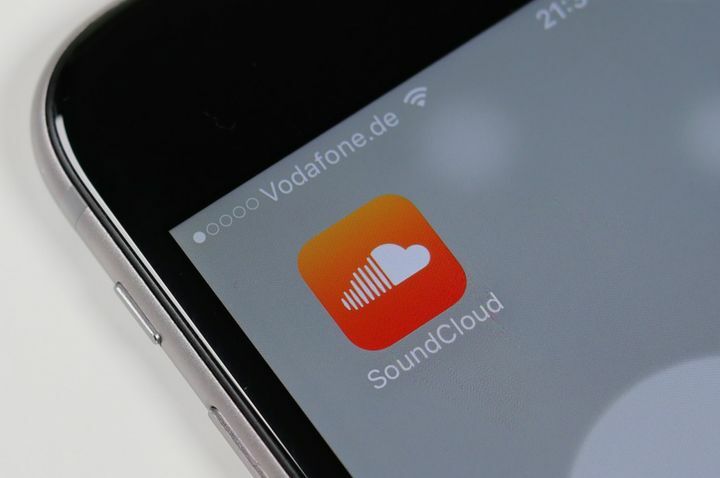 Listen to all of our podcasts on our SoundCloud account.